TME’s offer now includes new PX3 series pressure transducers from HONEYWELL. PX3 transducers are fully calibrated; their range of temperature compensation is from -30 to +135°C. Their housing is made of brass. Thanks to this fact they are resistant to harsh environmental conditions. 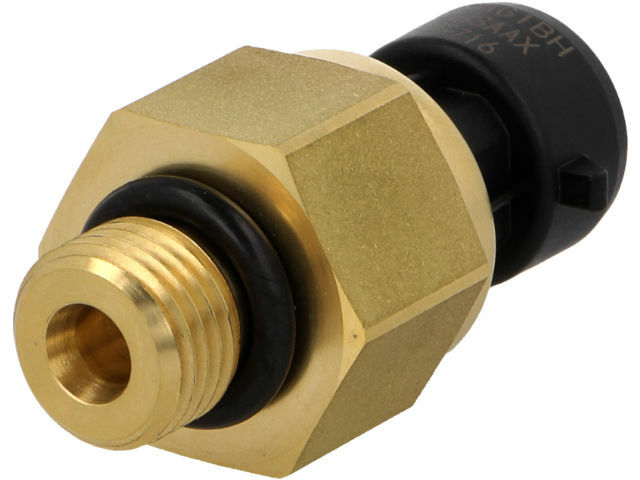 PX3 series pressure transducers are not only robust and durable but also efficient due to their low power consumption.